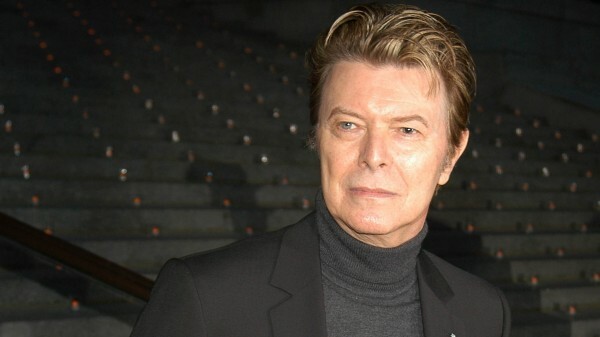 David Bowie wanted his ashes to be scattered in a Buddhist ritual in Bali, according to his will. The Starman singer’s death certificate stated he was cremated on January 12, two days after his death from cancer at 69. The documents were filed under his legal name David Robert Jones in a New York court on Friday, US media said. 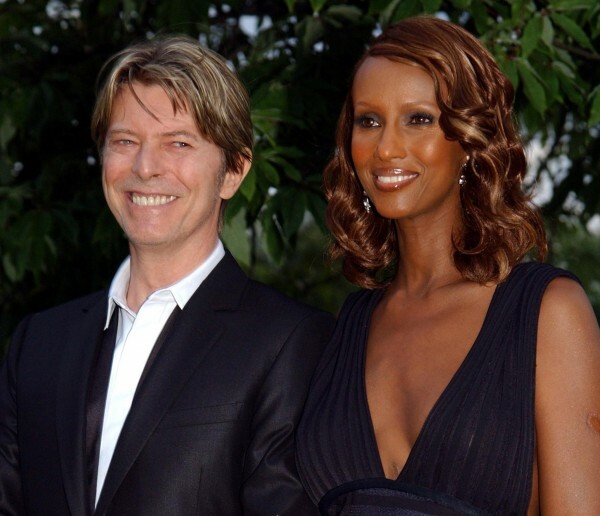 His estate, said to be worth around 100m dollars (£70m), will be be divided mainly between his wife Iman, son Duncan and daughter Alexandria Zahra Jones. He left Iman 50 per cent of his estate, including the home they shared in New York’s SoHo district, while both children received 25 per cent each. His personal assistant, Corinne Schwab, was left $2m (£1.4m) and his daughter’s nanny, Marion Skene, received $1m (£700,000). The star’s will, written in 2004, said he wished his ashes to be scattered “in accordance with the Buddhist rituals of Bali”, adding if he could not be cremated on the Indonesian island, he wanted them scattered there anyway. His sudden death sparked an outpouring of grief from fans across the world. This week the Brixton-born musician matched Elvis Presley’s chart record with 12 albums in the top 40. The singer’s most recent release, Blackstar, stayed at number one for a third week, heading up five Bowie releases in the top 10.